Just an hour by train from Munich and then a short bus ride to the site of the infamous concentration camp, the township of Dachau itself is surprisingly picturesque. Interestingly, it is quite a desirable, albeit an expensive location, for those who are looking to escape from the hustle and bustle of Munich City. And with its dark past, you’d be forgiven for thinking this would be the most depressing place on Earth, but that simply isn’t the case. Dachau is set alongside the River Amper, with the Dachau Palace overlooking Munich and the Bavarian Alps. The township dates back to the 9th century and with its pretty gelato coloured facades, terracotta roofs and cobblestoned streets, it is like the many other medieval towns in Europe. But Dachau will forever be remembered for the part it played in Germany’s history during World War II. The concentration camp was opened in March 1933, shortly after Adolf Hitler rose to power. Originally used to detain political dissidents, it saw hundreds of thousands of prisoners pass through its gates during its 12-year operation – many never to leave again. Walk through the gates of Dachau and you are struck by its starkness. As you pass through the wrought iron gate with its message, Aibeit Macht Frei (work will set you free), you enter the enormous gravel Appellplatz. Known as the Roll Call Square, this is where thousands of prisoners where forced to gather every day, for hours on end, in rain, hail or snow, wearing little more than pyjamas and slip-on shoes, to be counted – dead or alive. The Memorial Site Museum, now housed in the former Maintenance Building, has many displays and photographs showing how the prisoners were categorised and registered, the conditions within the camp, but most disturbingly the tortures – both physical and psychological of the prisoners. There is only one set of barracks left standing and it has been rebuilt to show how the prisoners were housed during the three phases of the camp. 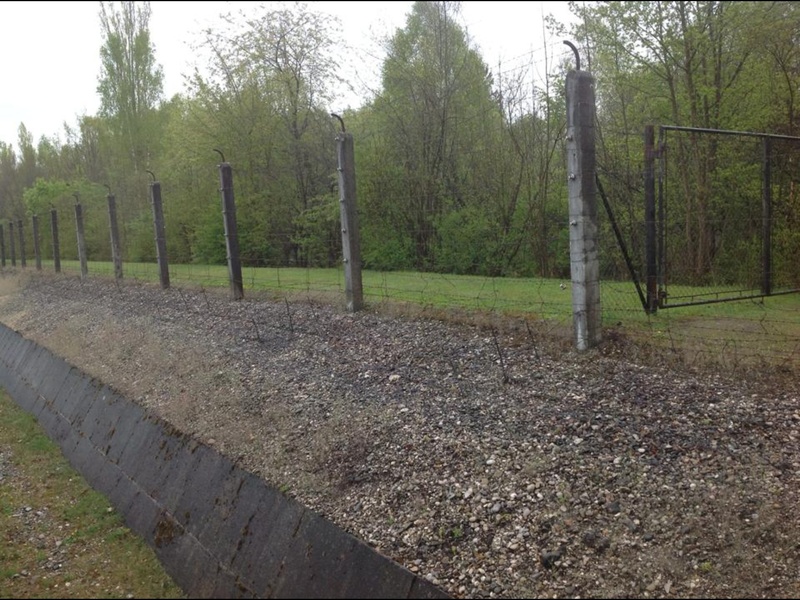 When you pass by the foundations of the original barracks, as you walk out towards the gas chamber and crematorium, you get a real sense of how terribly overcrowded the camp became. 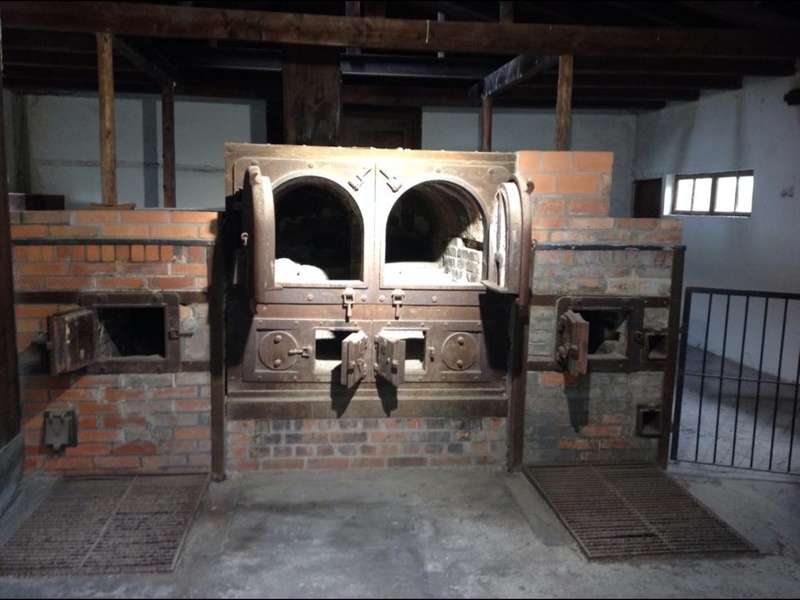 Don’t be put off by the history of Dachau, it really is a must-see destination on any European trip. Although you can visit by yourself, a guided tour will give you a more in-depth understanding and experience. InMunich Tours offers a six-hour tour (including transport) for only €20.